According to the Detroit News, Detroit's Big Three seem to show little to no interest in those open-source Tesla patents. "General Motors Co. said it hasn’t reached out to Tesla, while Ford Motor Co. and Fiat Chrysler Automobiles didn’t comment directly on the matter." That's according to Jack Nerad, executive market analyst for KBB.com. 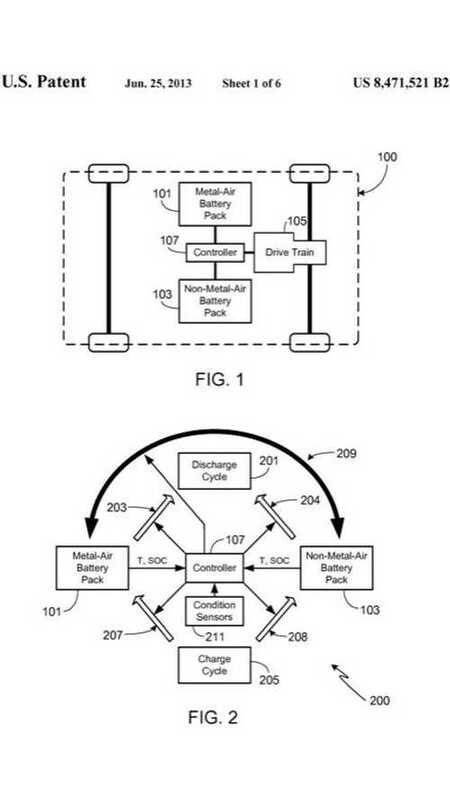 As we've detailed in the past, the value in Tesla's patents most likely lie in Tesla’s charging patents (Supercharger) and coolant patents (battery coolant), as well as in some of Tesla user interface patents, especially those linked to the 17-inch touchscreen. 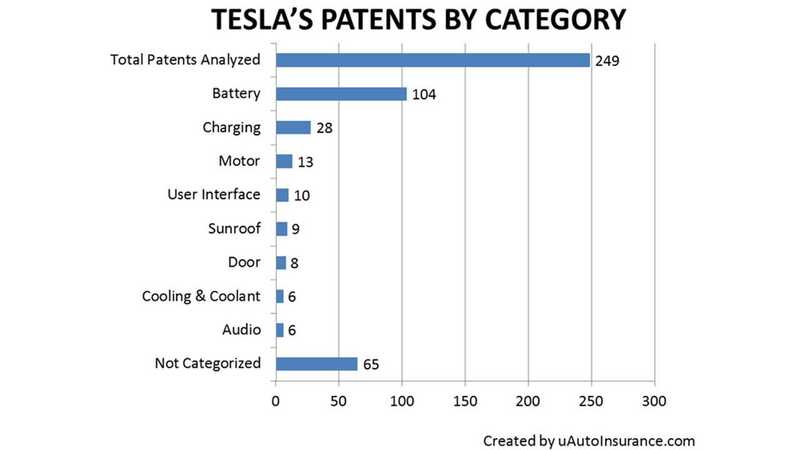 There's likely no interest at all in Tesla's (Panasonic's) battery technology. The value, some analysts say, may lie in Tesla’s charging stations. The California-based automaker in June opened its 100th Supercharger station for its electric Model S car. The stations can charge an electric car in about 20 minutes, about 16 times faster than other public stations. General Motors' Kevin Kelly, manager of electrification communications: “We have not talked to (Tesla) about the patents. We don’t have anybody looking at those right now. It’s not something that’s on the front burner for us to look at. I think anything that can help to advance the adoption of electric vehicles is a positive."